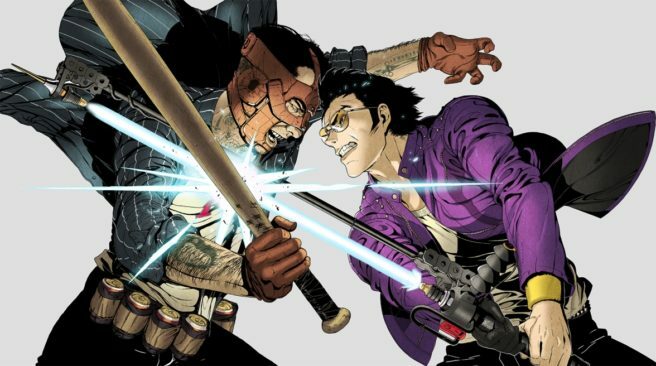 Travis Strikes Again: No More Heroes was shown off for the first time this month at GDC. But Grasshopper Manufacture will be back next week at PAX, and actually has a new build planned. Famitsu got an early look at the latest demo version during a live stream this week. The footage, posted below, depicts new moves, new effects, improved environments and camera angles, new items, item placement, dialogue, and the second phase of the boss fight.